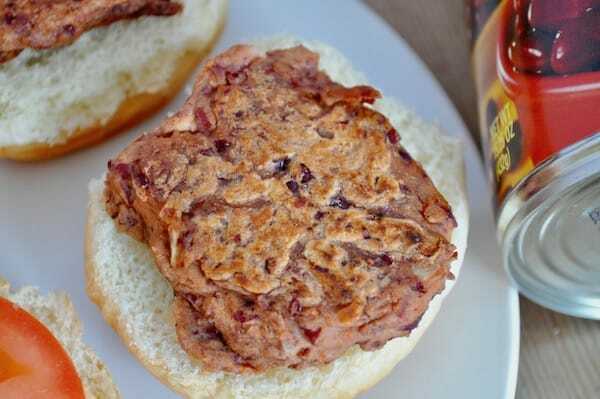 This recipe for Vegetarian Mexi Sliders was sponsored by S&W Beans as part of an Influencer Activation for Influence Central and all opinions expressed in my post are my own. If you’re looking to UP your vegetarian game try these Vegetarian Mexi Sliders. Weeknights often mean you’re short on time, and often dinner ideas. When that happens I turn to my pantry and canned goods for inspiration. These Vegetarian Mexi Sliders may be small but they’re BIG on flavor. Beans are a great source of protein and when we go vegetarian, as we try to do at least once a week, I like to include them in my meal planning. With beans playing a starring roll I can whip up quick family favorites like chili, nachos, minestrone, tacos salad. Or my newest invention these Vegetarian Mexi Sliders, where beans literally replace the hamburger meat in a slider bun. Start to finish they can be done in under 30 minutes. So much easier than trying to go out for dinner, and cheaper too! I don’t know about you and your family but whenever we make anything mini-sized it’s instantly popular. Meatloaf Muffins, Mini Tacos, and these Vegetarian Mexi Sliders were no different. Cute, easy to eat and tasty too, no one will turn up their nose at a vegetarian meal again. Need a little help with new ideas for beans? 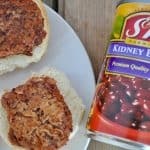 Let S&W help you out, their website is full of delicious recipes.  Wondering where to find them locally? Here’s a store locater that can help you out. Be sure to follow them on social media as well. If you're looking to UP your vegetarian game try these easy and quick Vegetarian Mexi Sliders. 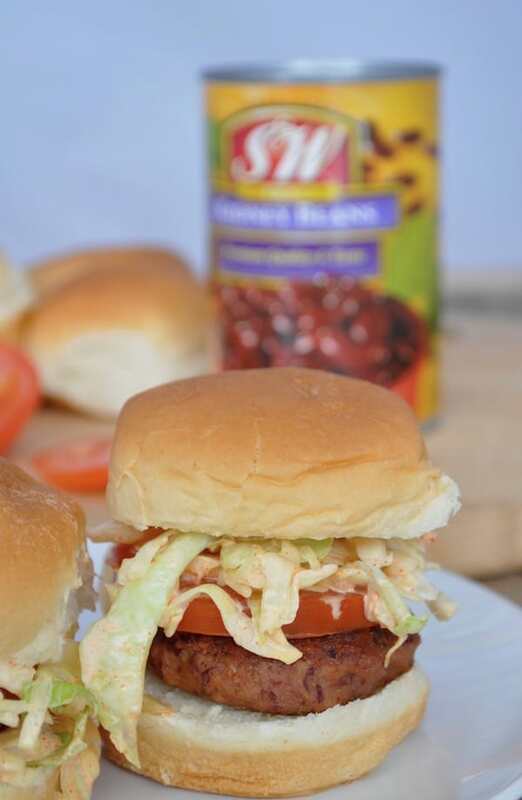 When weeknights mean you're short on time these little vegetarian sliders are BIG on flavor. What about you? DO you keep a fully stocked pantry? What do you do on nights that need a quick meal prep? Make sure to grab this coupon and some S&W Beans on your next shopping trip. 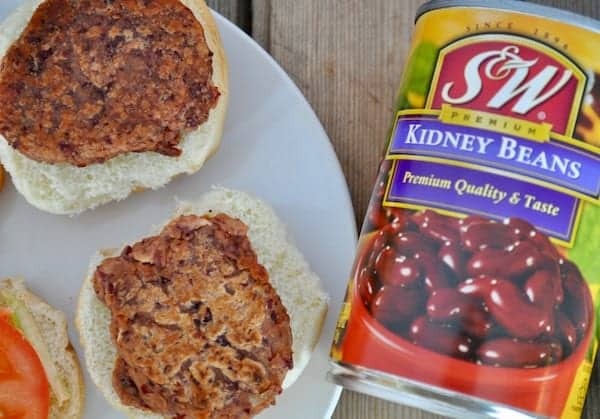 I love beans, so this is like the perfect burger for me!! Pinned!! These look super yummy! I try super hard to always have a well-stocked pantry (And spice cabinet).